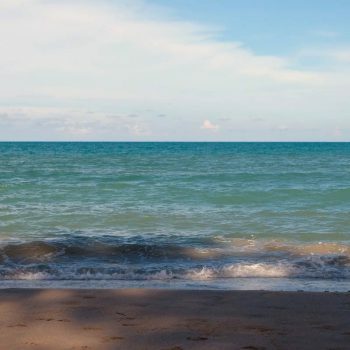 Songkhla has excellent beaches, abundant nature and its own fascinating culture. The influence of Indian, Chinese and Malay settlers is found in everything from architecture, food and local traditions. 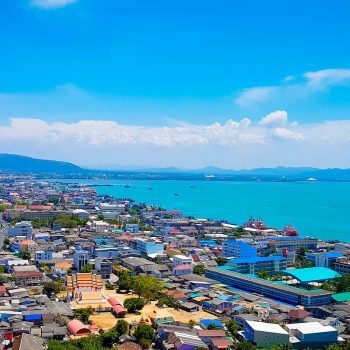 While away the hours in a trendy coffee shop, wander art galleries and museums, swim the clear waters - Songkhla has something to satisfy everyone. You can easily spend a few days soaking up Songkhla’s ancient ruins, temples and mosques. Since 2015 the local government has focussed on restoring old buildings. In response a number of cafes, galleries and boutique hotels have sprung up, adding a cool vibe to this unique Thai town. Located in the City Municipality, Samila Beach is best known for 2kms of fine white sand, shady pine trees and clear water. 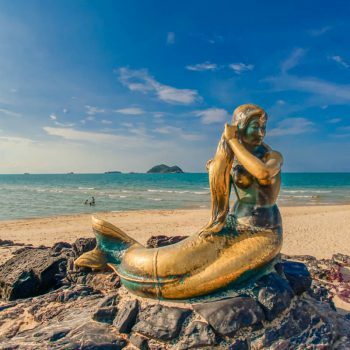 It is also home to Songkla’s famous Mermaid statue, resembling Phra Mae Kongkha, the Goddess of water. 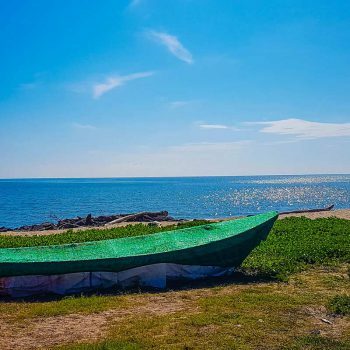 Fine white sand, natural shade and no development, Laem Son-on attracts families and tourists looking for a quiet picnic or stroll along the beach. Three kilometres of undeveloped, pristine beach stretches along the coast, separating Songkhla Lake from the Gulf of Thailand.